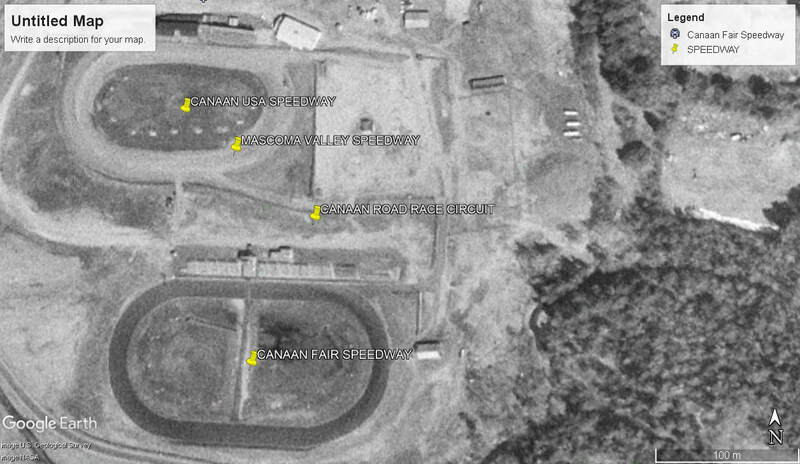 In the 1950's it has been reported that car racing events have been held on the horse racing track at the Canaan Fairgrounds. 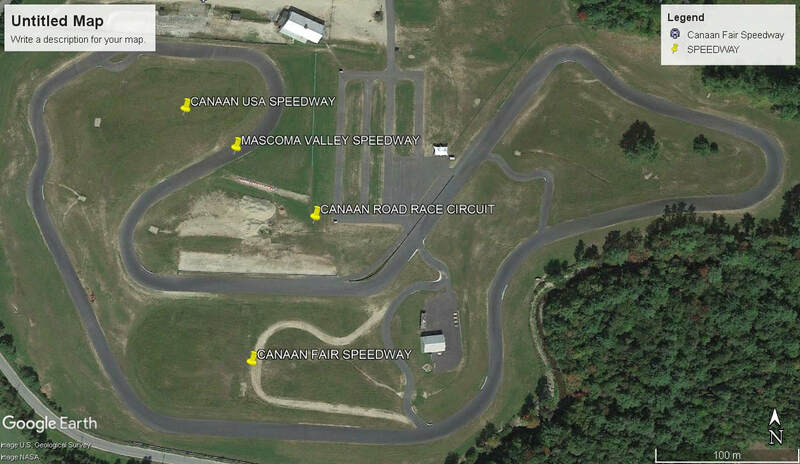 Mascoma Valley Speedway opened in 1981 on the old horse racing track as a 1/2 mile dirt oval track, This was the first attempt at a purpose built speedway, The racing only lasted until 1984 when the track closed. 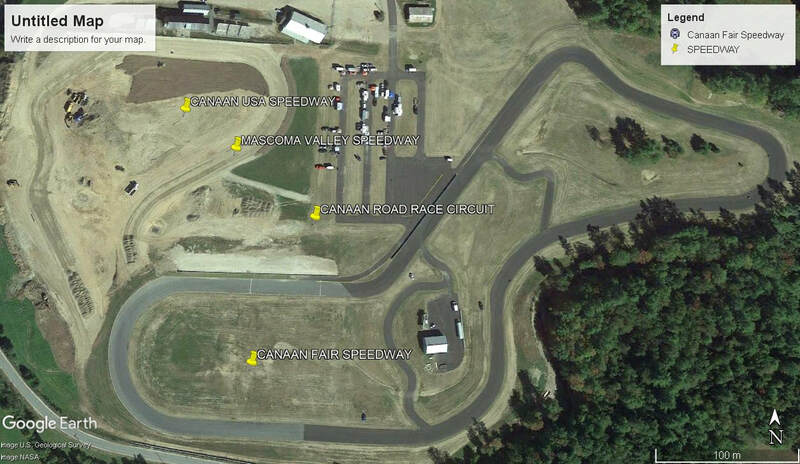 The track was reconfigured to a 1/4 mile oval in 1987 and was re-opened running mainly Stock Cars and Supermodifieds. 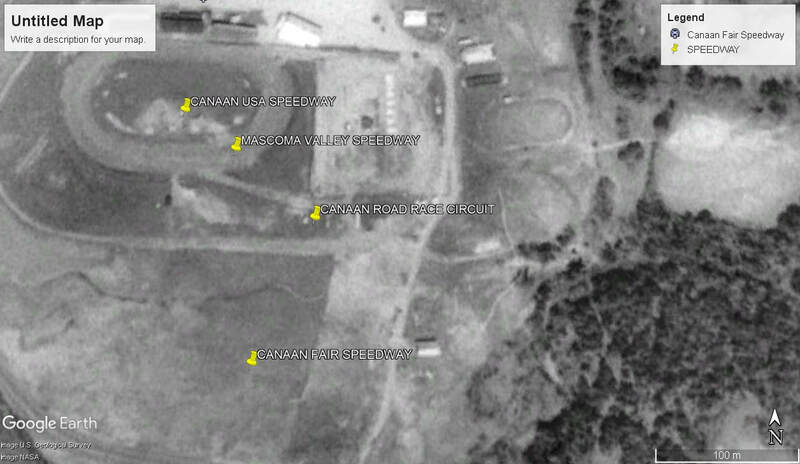 Around 1997 a 1/3 mile paved track was built next to the dirt track, racing continued at the venue for around twenty years, When both tracks were closed and a one and a half mile sealed Road Race track was built over the top of the previous tracks.